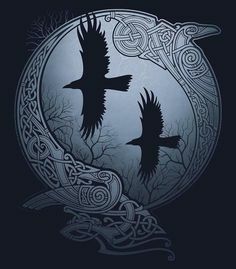 Odin’s Ravens – Huginn and Muninn are sent out each dawn to observe man’s deeds in the world and return each evening to whisper the news into Odin’s ears. Huginn is “thought” and Muninn is “memory”. At the end of his days, Holger, like King Arthur, retired to a secluded keep to enter a twilight sleep from which he will awake in the hour of his country’s need. The location most frequently cited for Holger’s rest is Kronborg castle at Helsingør. Within the first 100 Years after The False Prophet was born, Mudhead’s Islam began deceiving and murdering his fellow man. The fairest sight of all, is the Old Castle of Kronborg Video, and under it sits Holger Danske in the deep, dark cellar which no one enters; he is clad in iron and steel and rests his head on his stalwart arm; his long beard hangs down upon the marble table where it has become stuck fast; he sleeps and dreams, but in his dreams he sees everything that comes to pass in Denmark. Every Christmas Eve an Angel of God comes to tell him that all he has dreamed is true, and that he may go to back to sleep again, for Denmark is not yet in any danger! but if it should ever come, then old Holger Danske will rouse himself, and the table will break apart as he pulls out his beard! Then he will come forth, and strike a blow that shall be heard throughout all the countries of the world. The Dane’s call him the Twelfth Viking. He’s suited up, ready to join the contest as soon as the Angel of God bids him to come forth. We all know about the Twelfth Imam, the super-bad Muslim guy at the bottom of the well in Persia. When Armageddon arrives, when Gog grapples with Magog and battle rages across the plain at Megiddo, the Twelfth Imam will awaken and lead the armies of Islam to their final victory, establishing the kingdom of Allah here on Earth. 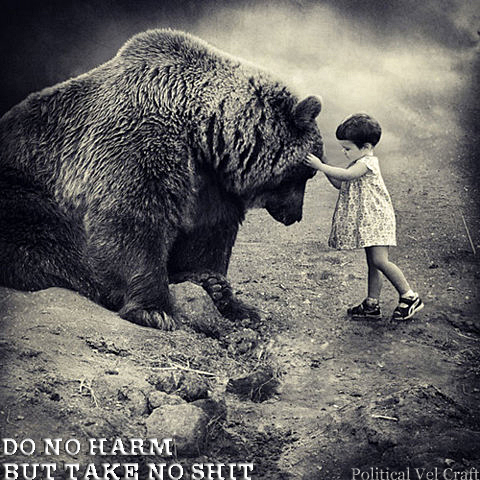 Forget The Imam! THE DANISH PIONEER. Danish-American newspaper in published in USA. In English. DANISH ROYAL FAMILY. Photos and information. In Danish.